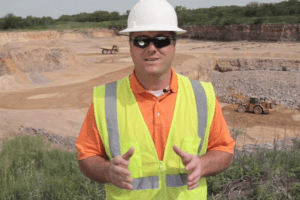 Mine Safety Professional Terry Weston guides trainees through information and activities that equip them with a solid understanding of the MSHA Part 46 and Part 48 standards. 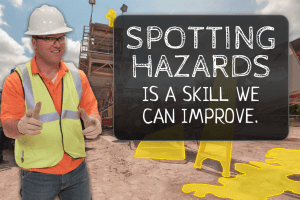 Quizzes and interactive scenarios give both surface and underground miners a chance to demonstrate their new skills in using and maintaining PPE to prevent injuries and stay safe on the job. Overview: This lesson provides a comprehensive overview of personal protective equipment (PPE) topics for miners. It’s fair to say that the mining industry didn’t always have the best track record when it came to safety. Fortunately, we’ve learned a lot from the mistakes of generations past and put a lot of time and hard work into creating safer working conditions at the mine site. No matter how safe our work sites get, there will always be a need for that last line of defense; personal protective equipment or PPE. As mining professionals, you need to be prepared for the risks you will face. 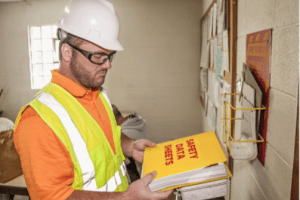 Not only is PPE required by a variety of laws and company policies, it’s also a really smart idea. 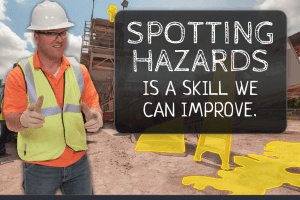 In this course we’ll be taking a closer look at the important gear that helps you stay safe and comfortable on the job. This is the only body you have, and PPE helps make sure you get it home in one piece at the end of the day. Working without this protection is like going into battle without your body armor. As thousands of seriously injured miners learn every year, that’s never a good idea. 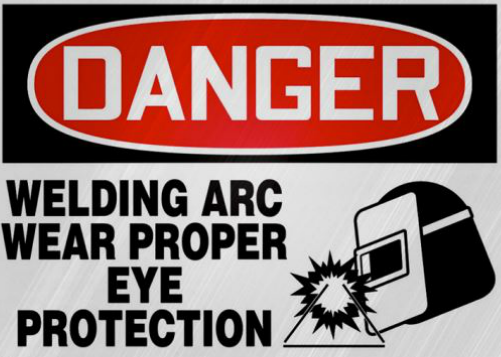 We all know the importance of PPE when it comes to protecting ourselves from injuries on the job. Unfortunately, we all make mistakes and in this potentially hazardous work environment, lives can change in an instant. 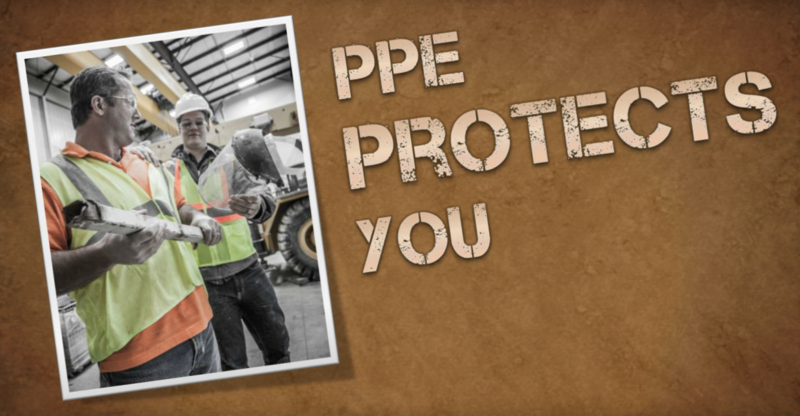 Throughout this lesson we’ll talk a lot about different kinds of PPE and how they keep you safe. 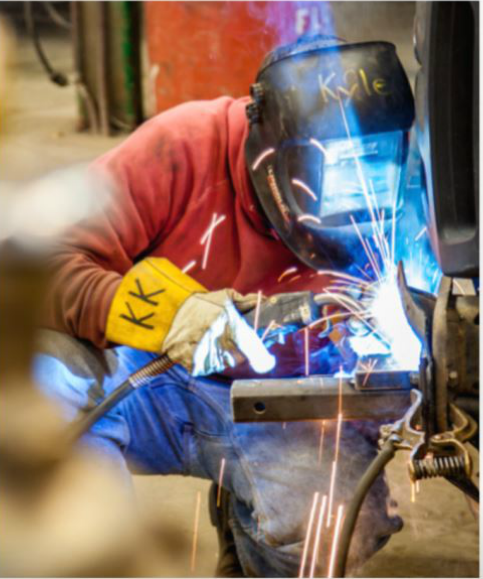 Miners have many different jobs and duties, so MSHA doesn’t like to get too specific when it comes to clothing requirements. 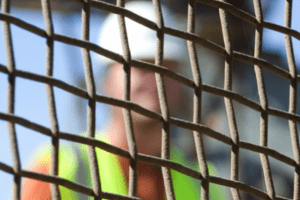 What they do say is that you need to be protected from the hazards you’re exposed to, and citations have been given when miners were caught wearing inappropriate clothing on the job. At a typical mine site you will encounter hot machinery, sharp objects and materials, as well as chemical hazards. 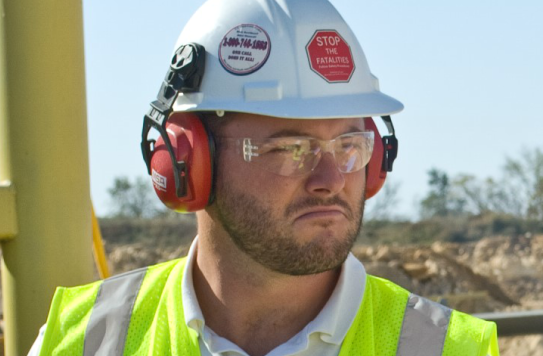 This is why most mine operators have dress code policies in place to protect you. Often this means full length pants, long-sleeve shirts, or specially treated clothing to protect your skin from cuts, abrasions, burns or chemical exposure.